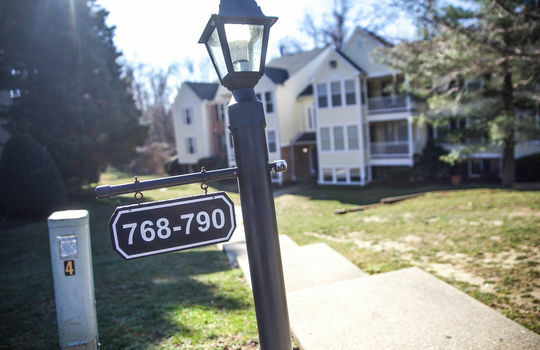 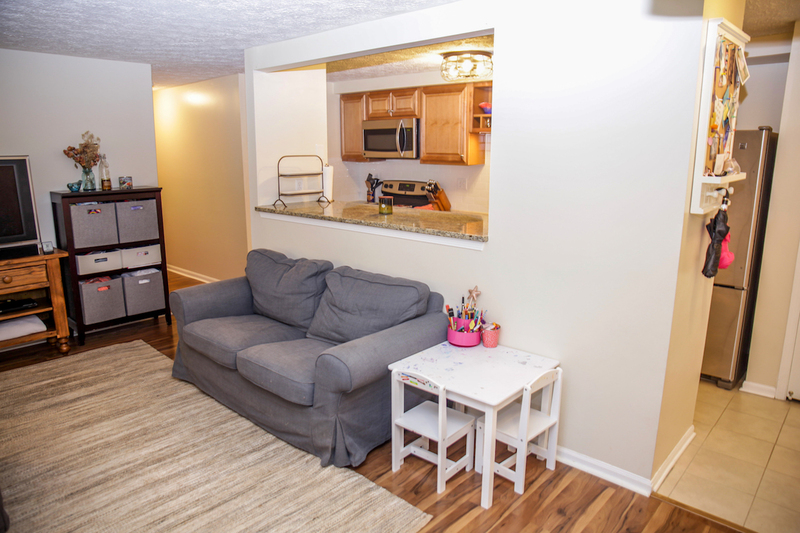 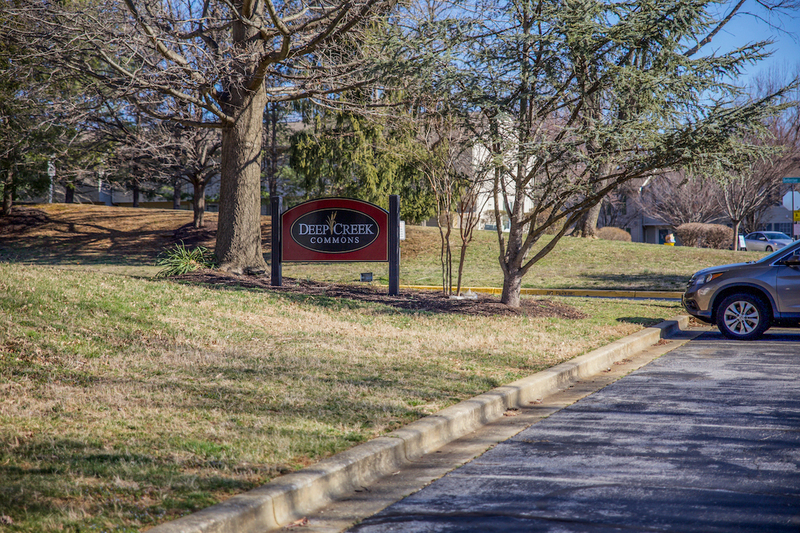 Tucked away in the quiet neighborhood of Deep Creek Commons, this patio level condo is a must see! As soon as you step over the threshold, notice how warm and inviting it feels. The beautifully updated kitchen is a favorite feature of this home, with its granite countertops, breakfast bar, tile backsplash and stainless steel appliances. 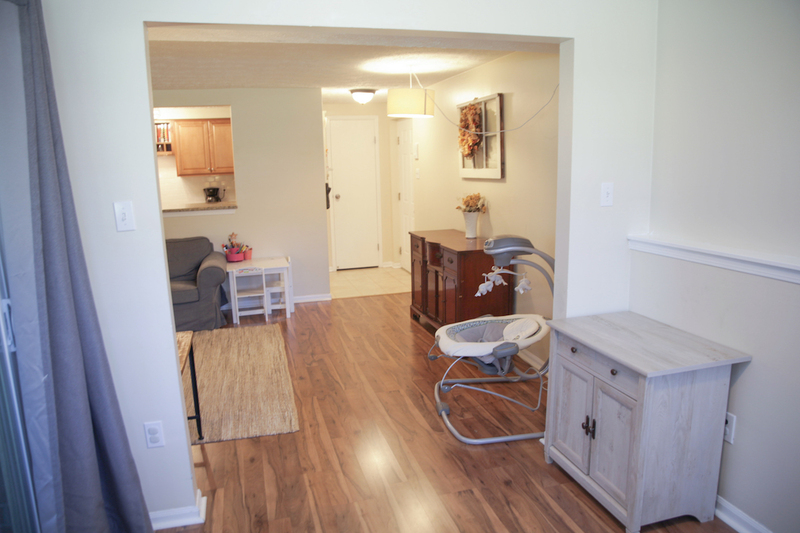 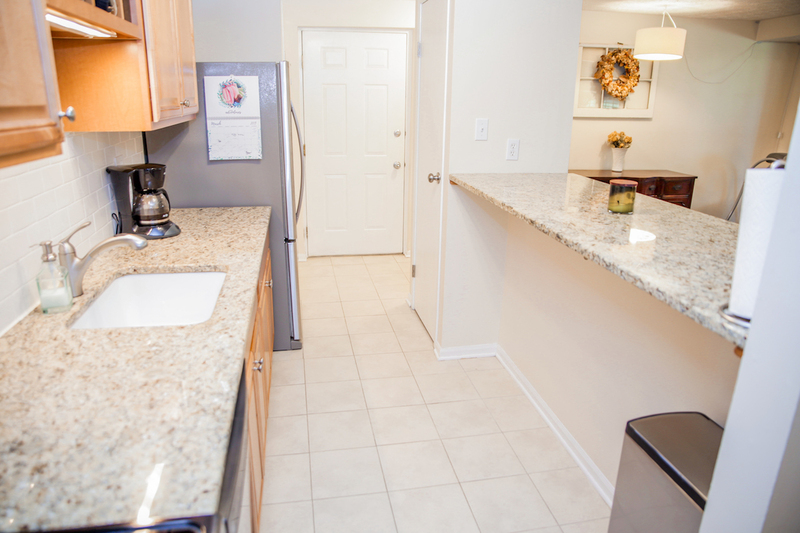 The open layout is perfect for entertaining, with its easy flow between the kitchen and living room. 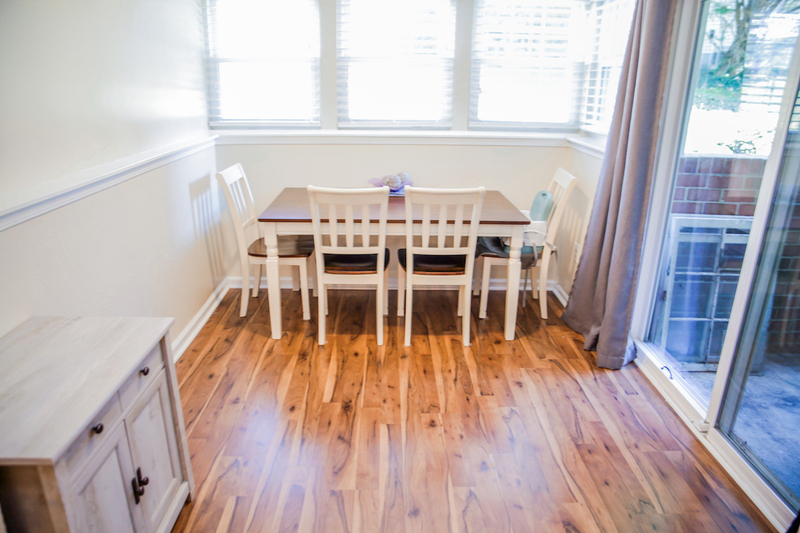 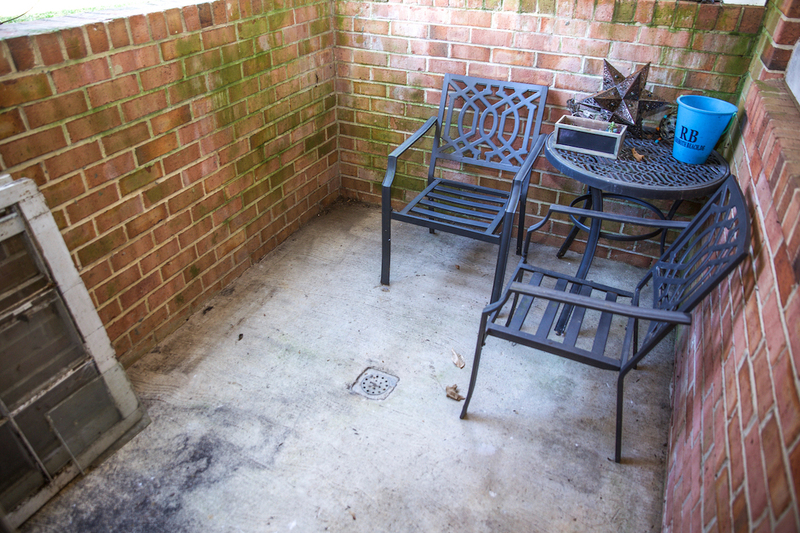 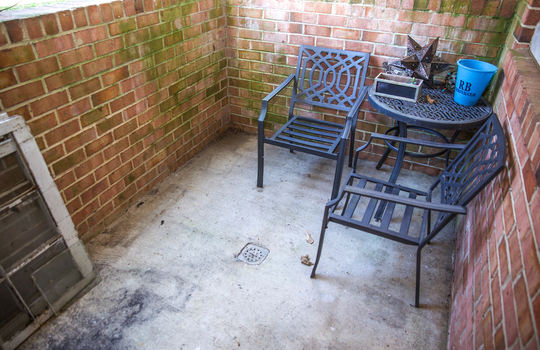 There is also a separate dining room, with access to the patio space. 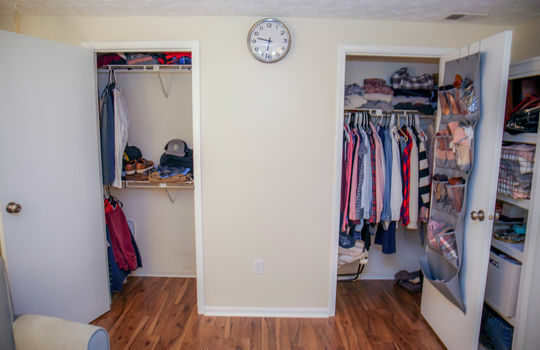 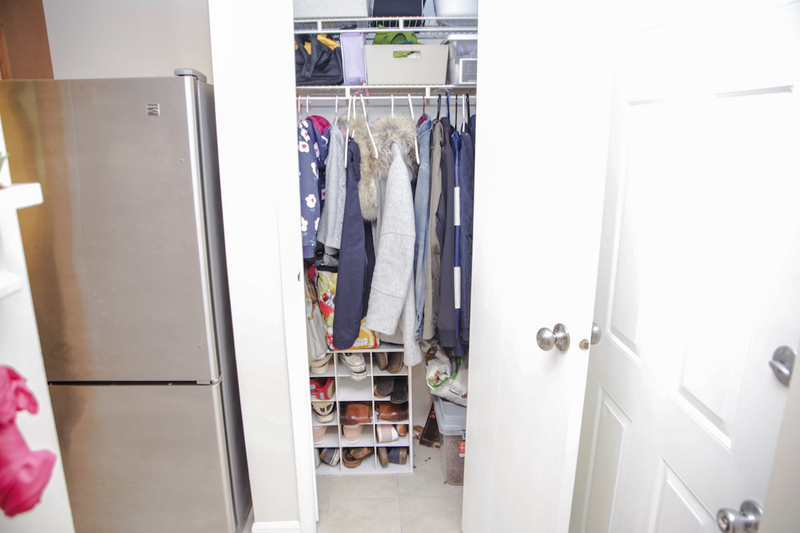 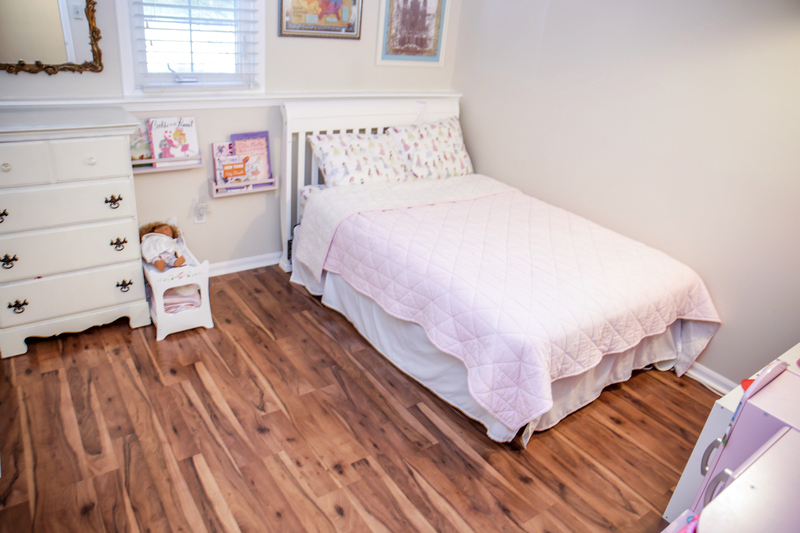 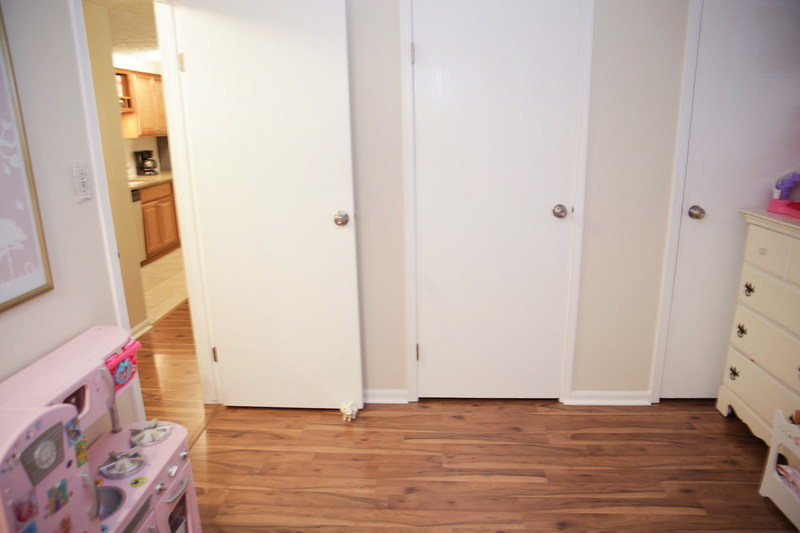 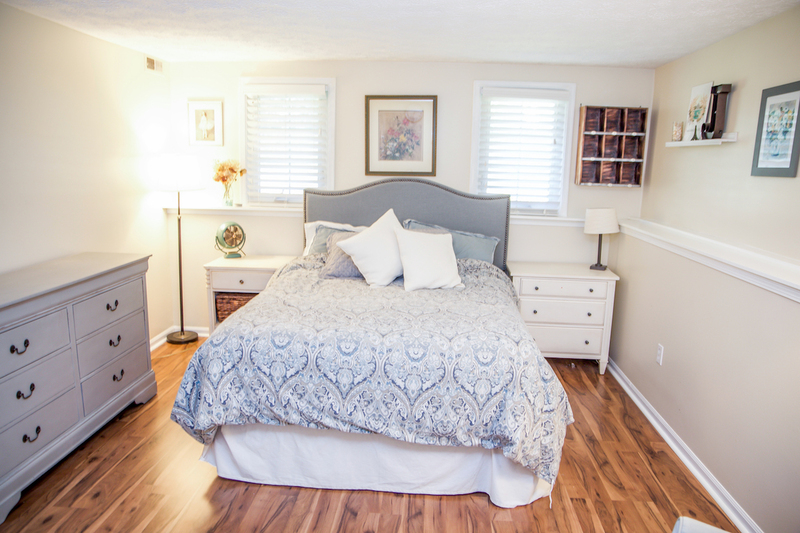 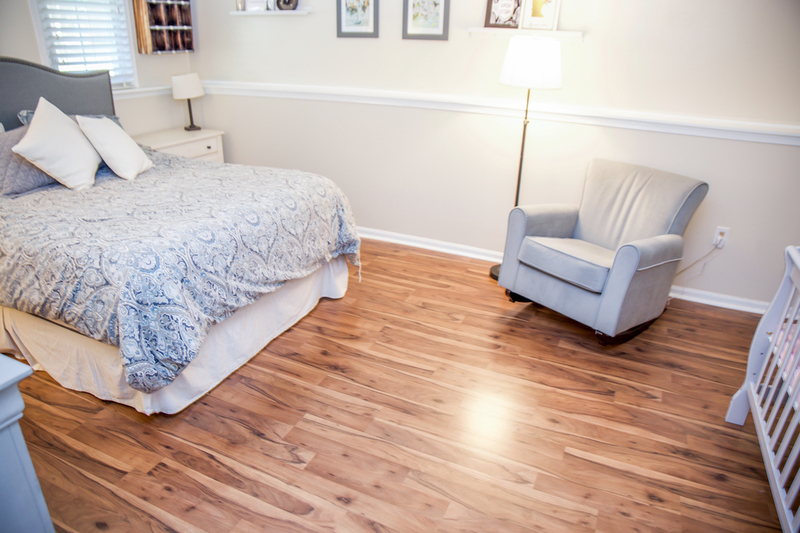 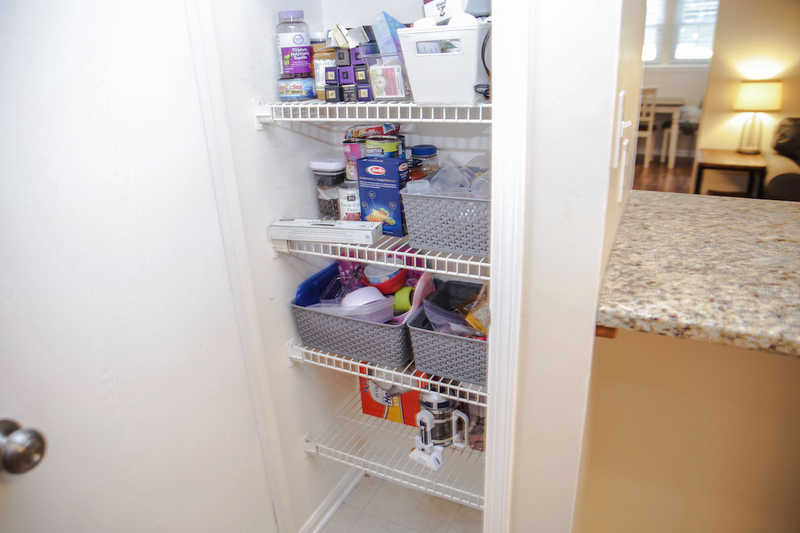 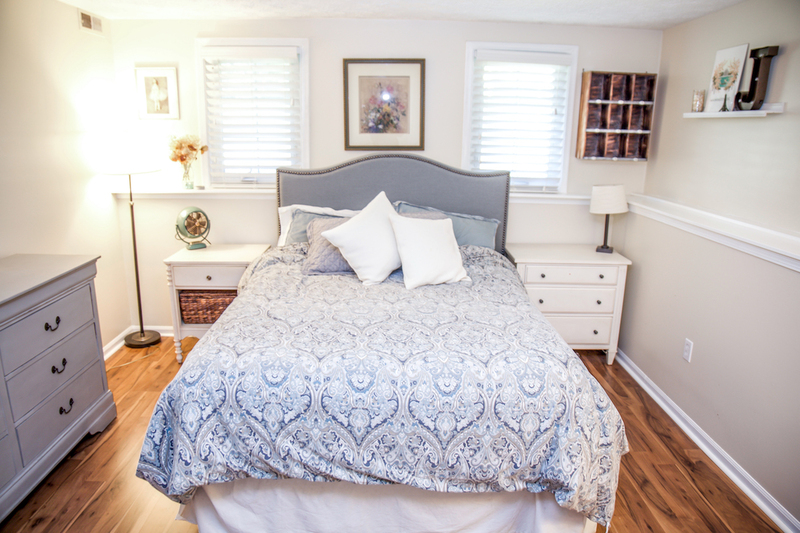 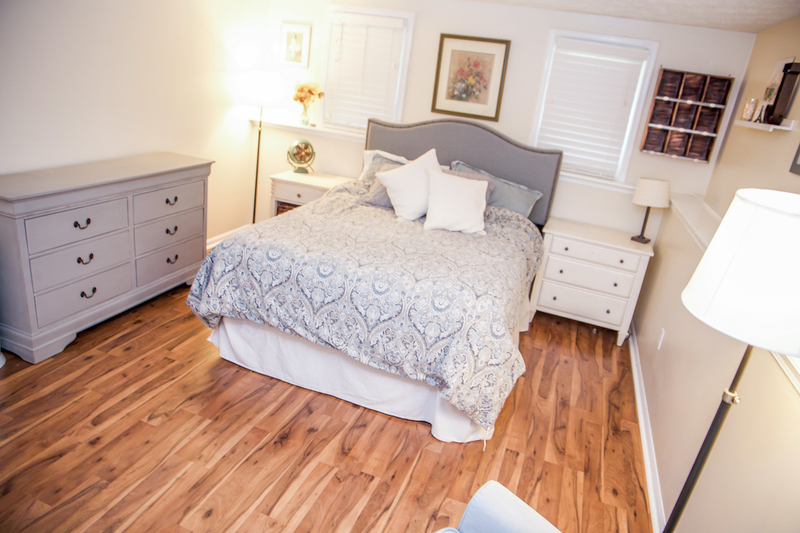 Down at the end of the hallway is the spacious master bedroom with two closets. 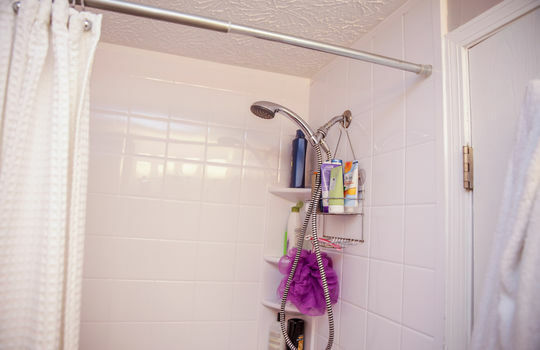 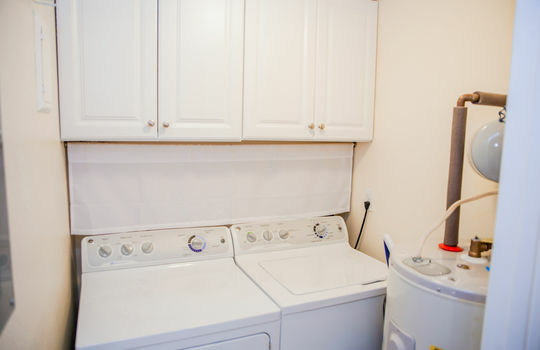 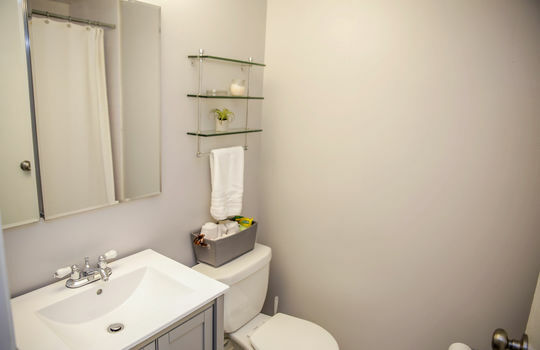 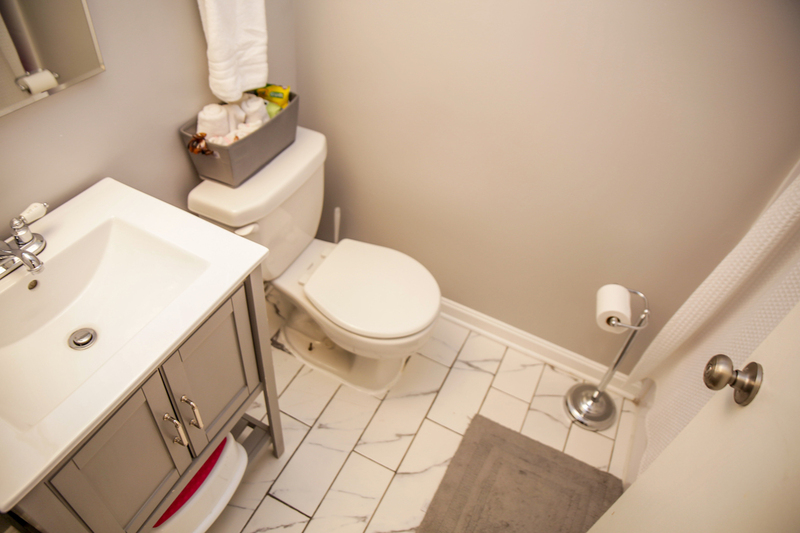 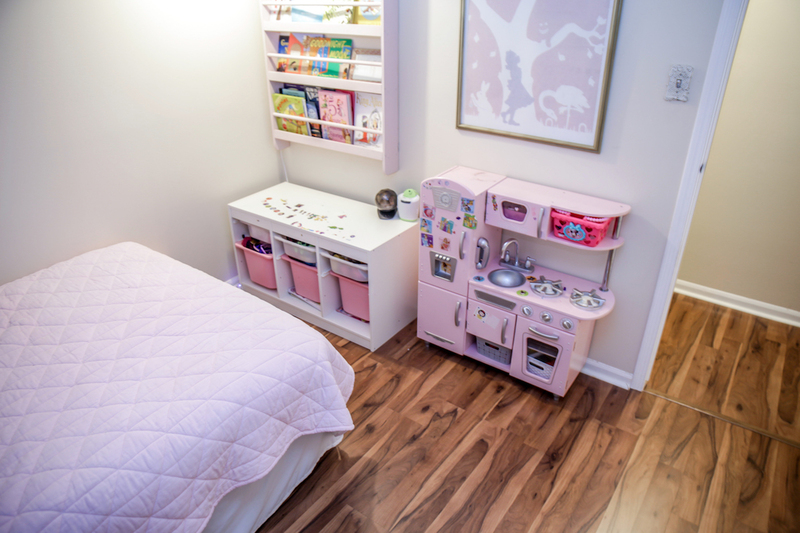 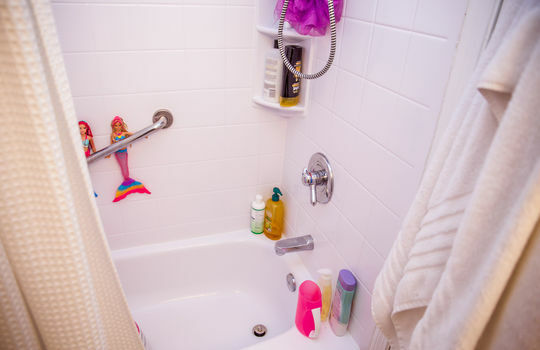 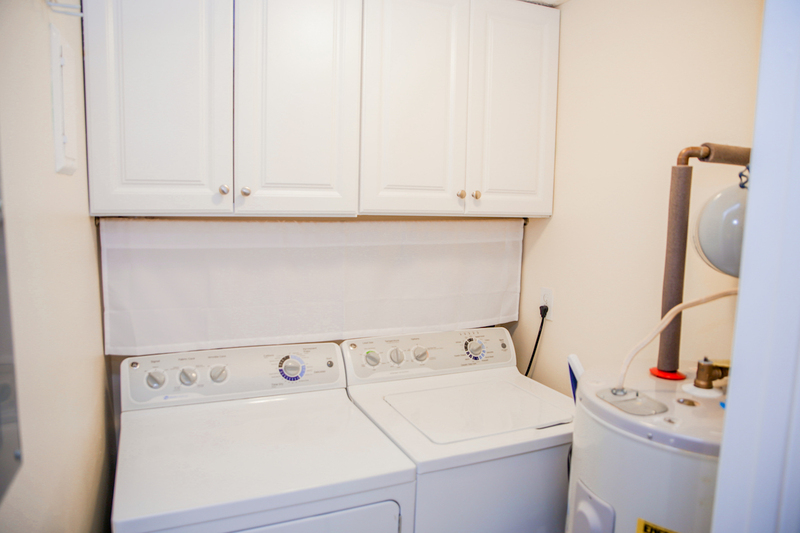 This home also features a gorgeous bathroom and a second bedroom. 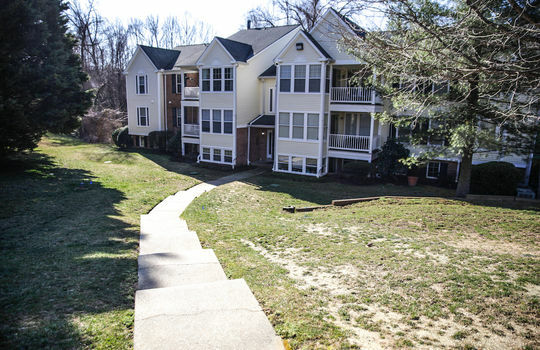 The Arnold area has so much to offer! 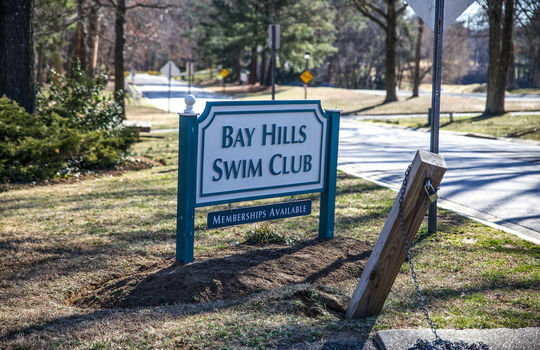 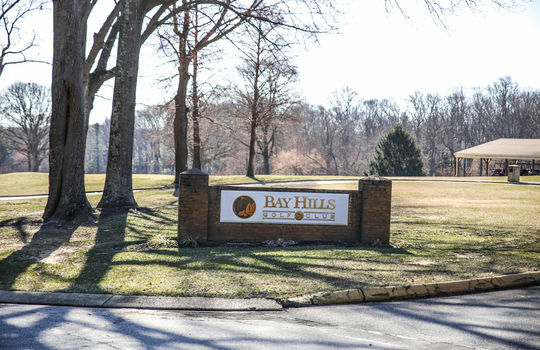 During the warmer months, enjoy the option of the seasonal pool memberships for the Bay Hills Swim Club or play a round of golf at the Bay Hills Golf Club. 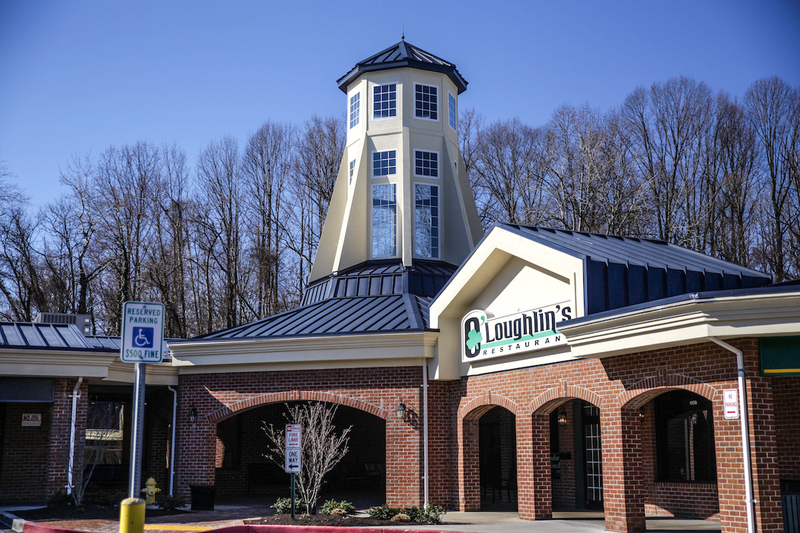 Indulge in the excellent Greek cuisine at Athena Taverna, or check out O’Louglin’s Restaurant & Pub for their Trivia Tuesdays. 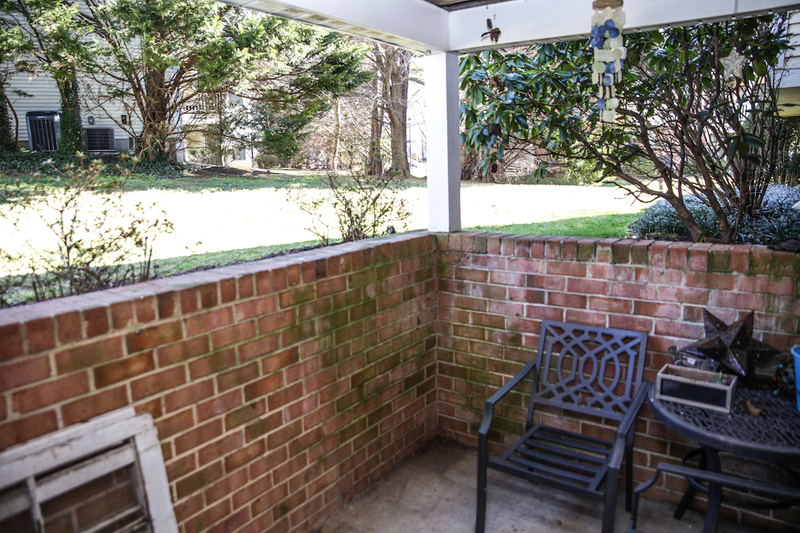 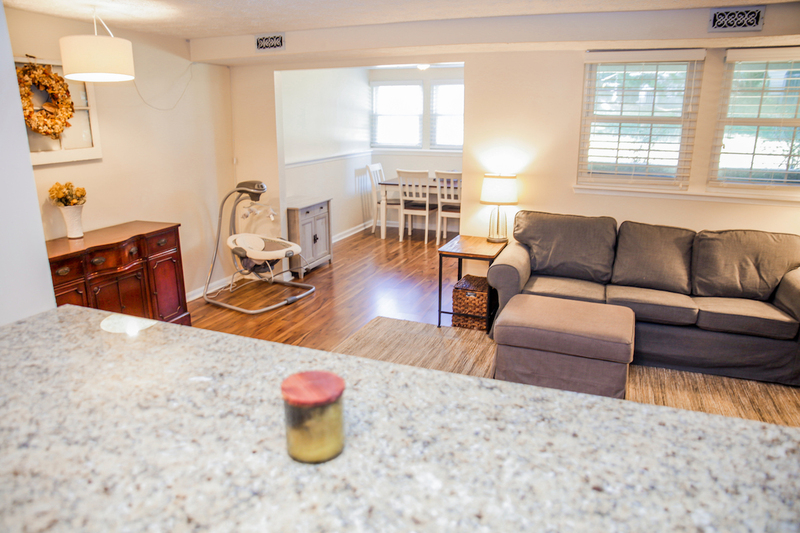 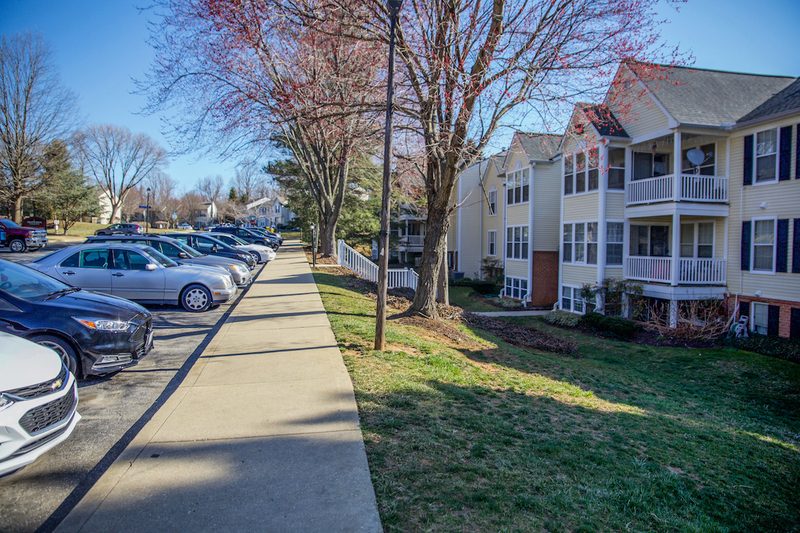 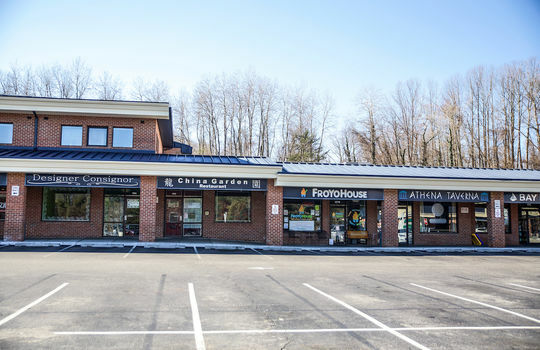 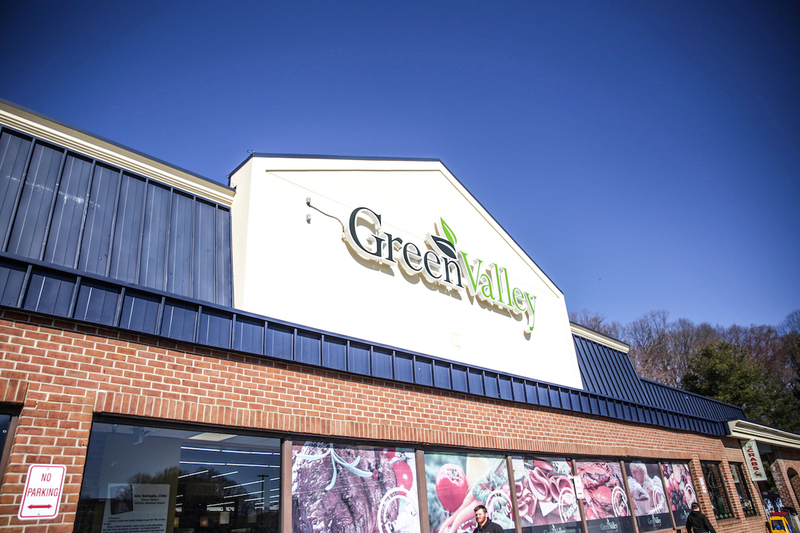 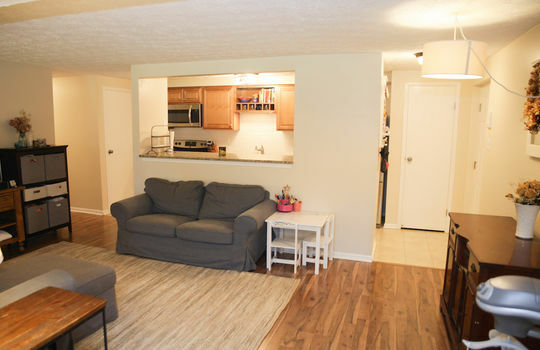 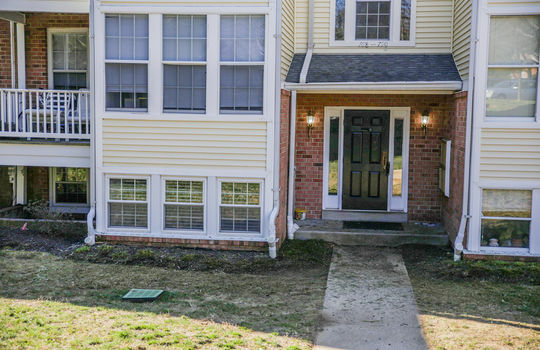 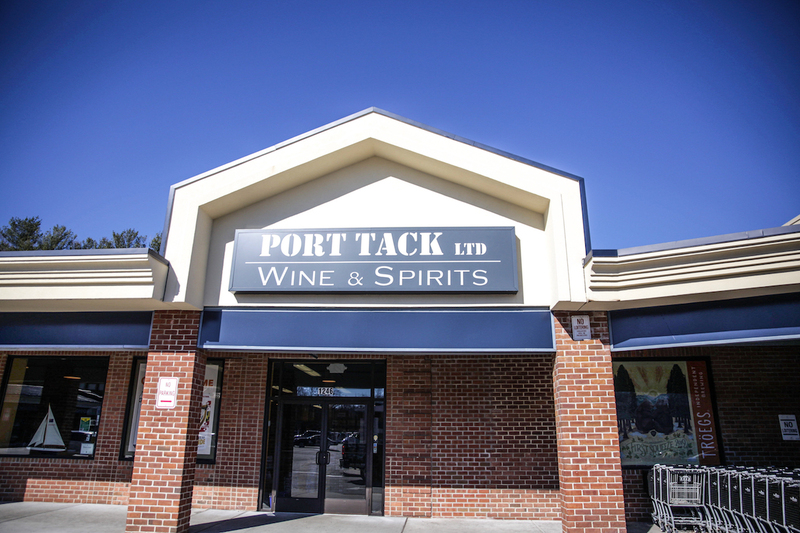 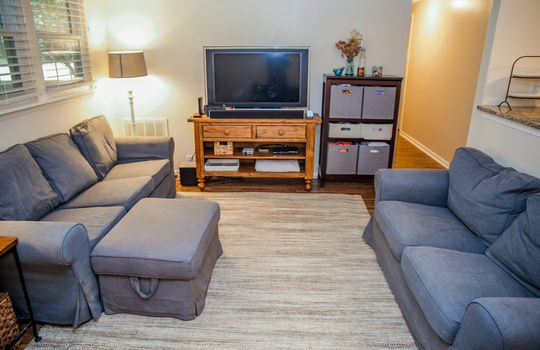 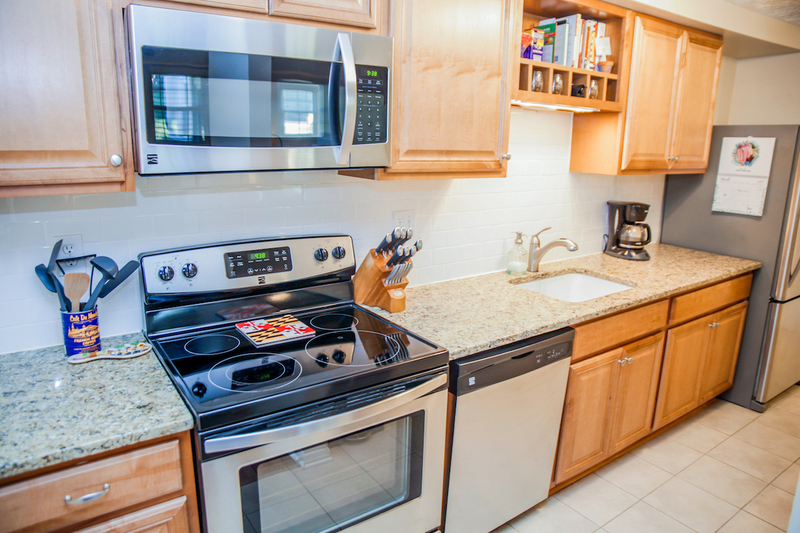 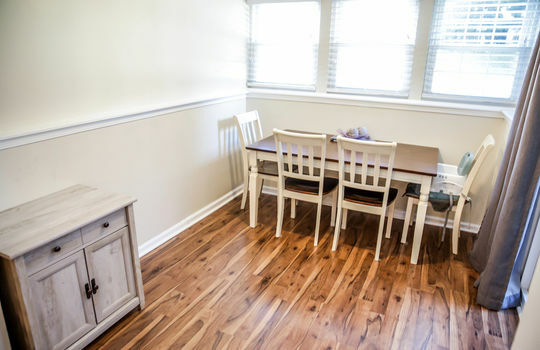 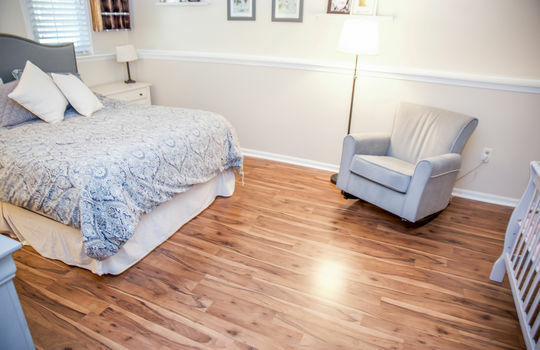 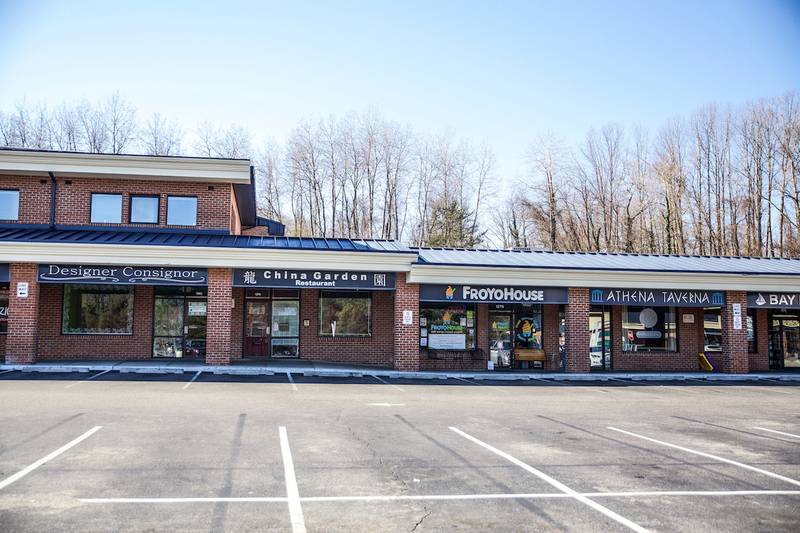 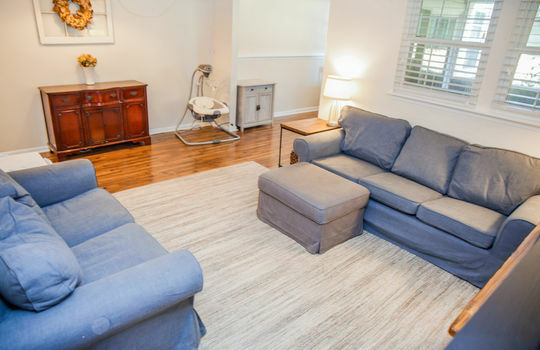 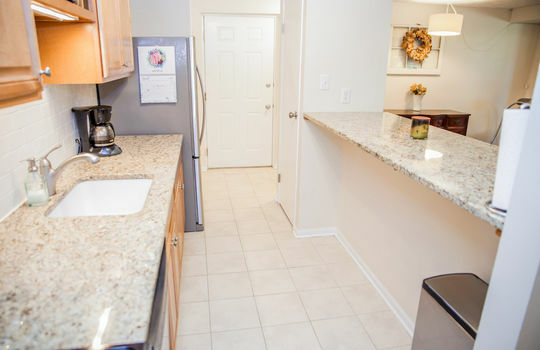 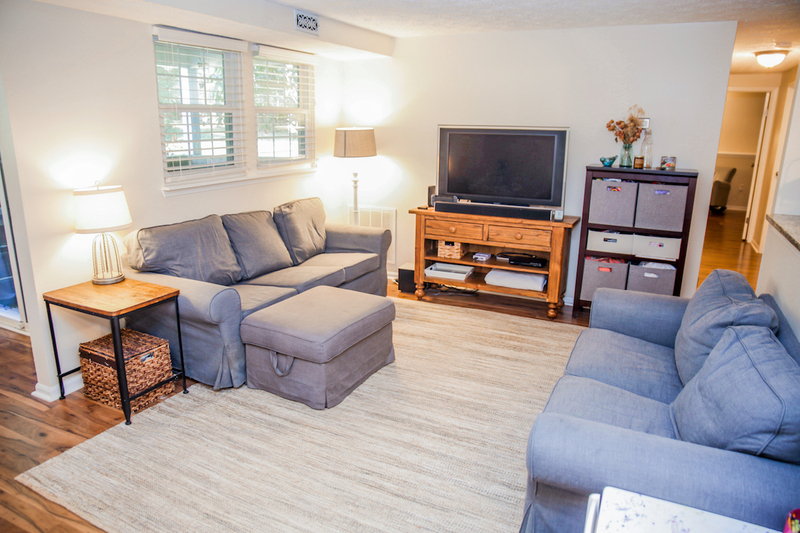 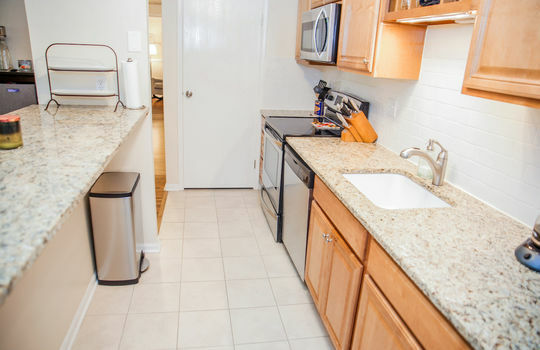 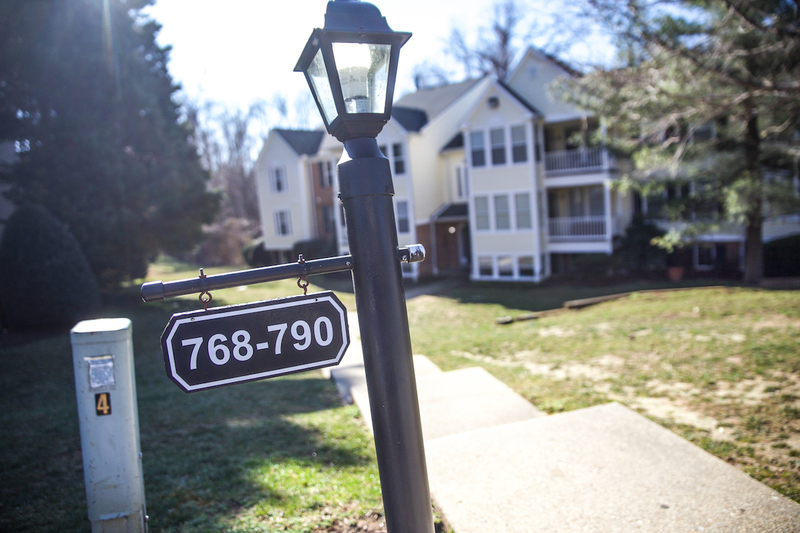 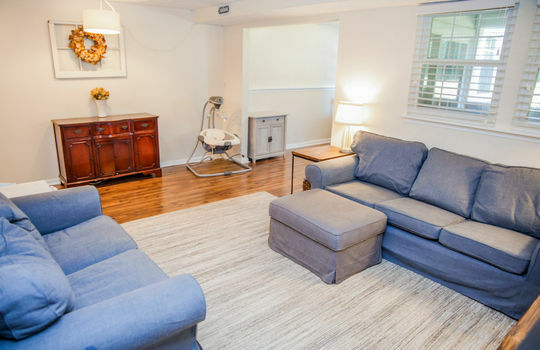 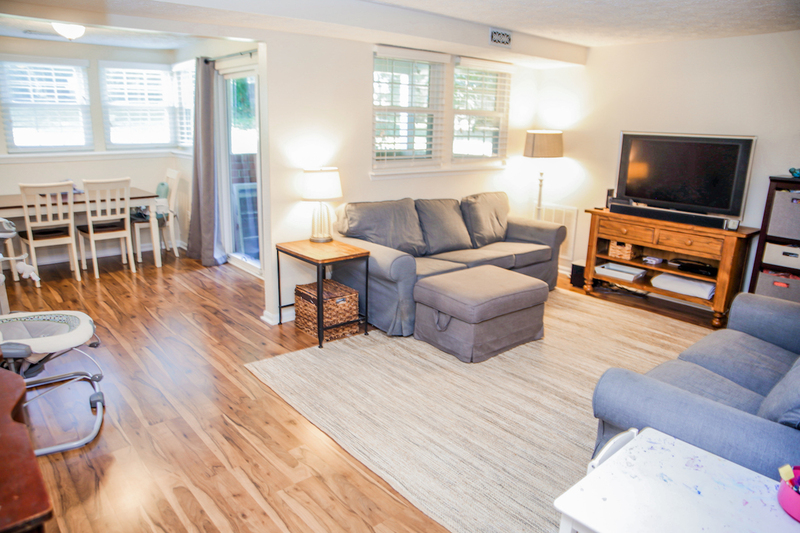 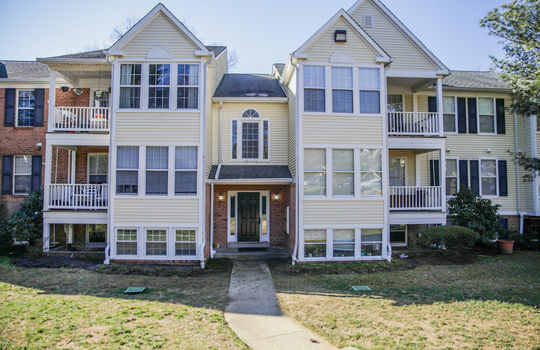 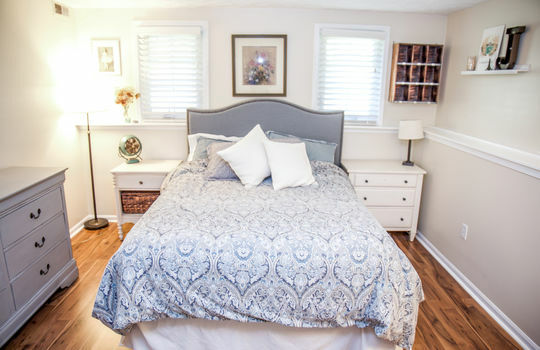 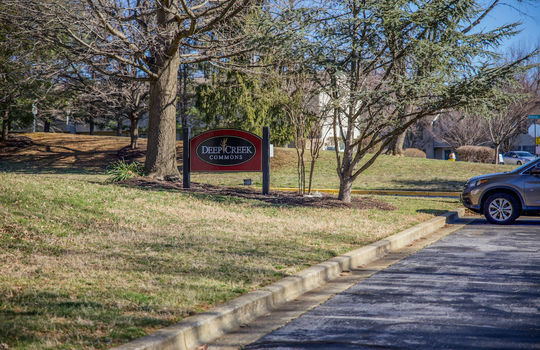 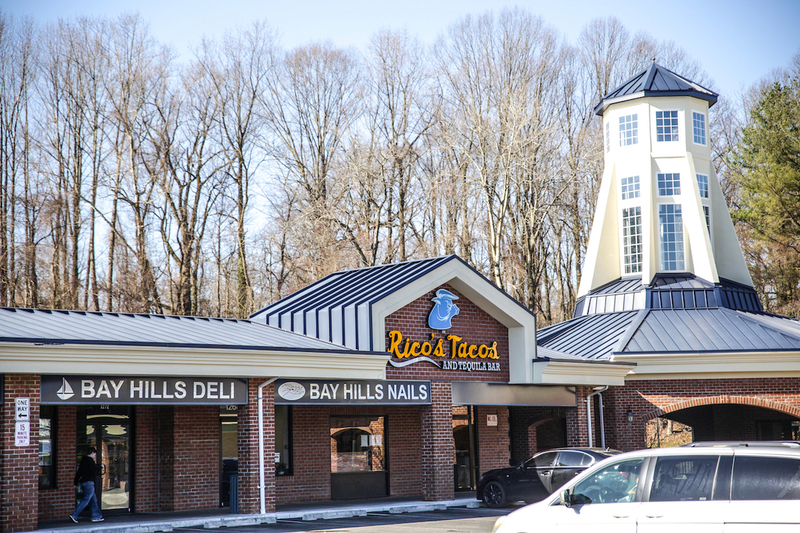 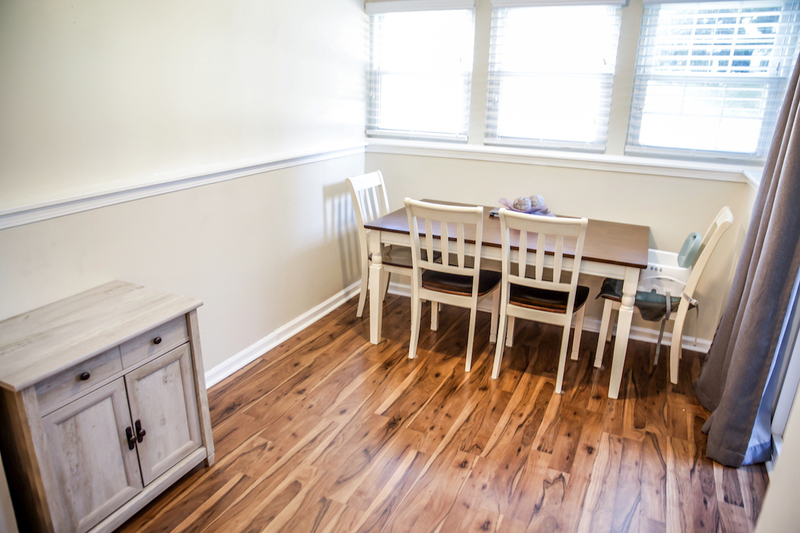 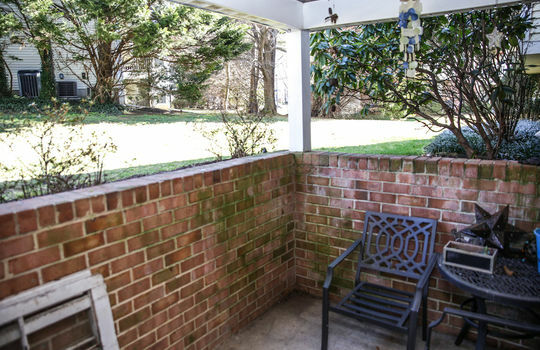 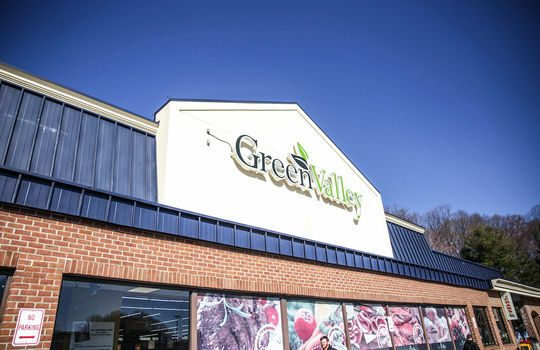 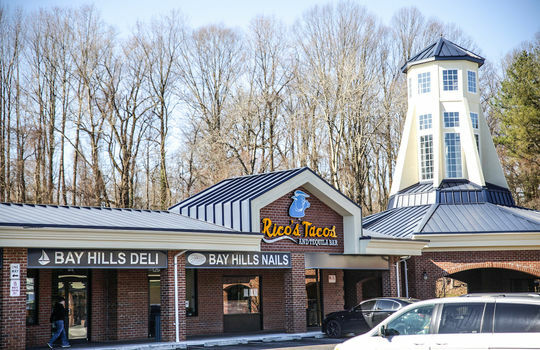 This property is also just a short drive away to Annapolis, making it convenient to even more restaurants, the Westfield Annapolis mall, movie theaters, Target, Whole Foods, downtown Annapolis and more!